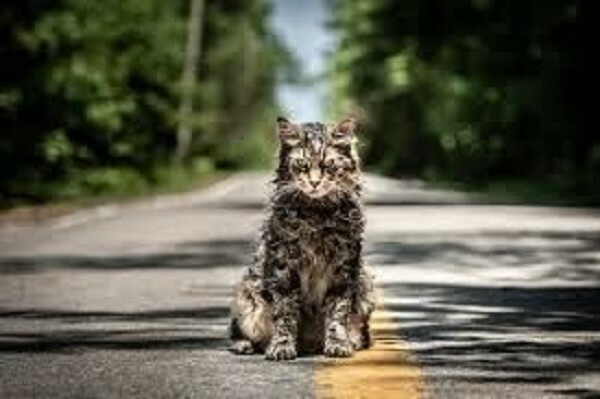 MyBayCity.com MOVIE REVIEW: Pet Semetary ... SCARY!! Oh boy, we saw "Pet Sematary!" I went with two guys who work at a haunted house and they were equally frightened. There are "jump scares" but they are used well and last longer than just the initial jump. The story is a little different from the original but the premise is basically the same. The family consists of the mom, Rachel, played by Amy Seimetz, the dad, Louis, played by Jason Clarke, 9-year-old daughter, Ellie, played my Jete Laurence and the two-year-old son Gage. They move from Boston to Maine for a more sedate life. Things soon change. Their new house is right next to a highway. Their neighbor is an old man, Jud, played by John Lithgow, who teaches Louis about some local lore. 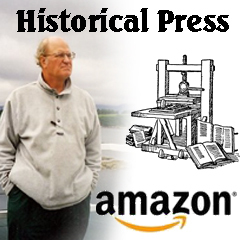 The story moves quickly enough and is full of twists. Be warned, it is rated R, and I wouldn't bring a youngster. There is gore and a little swearing. The frights and intensity and very well done but may be too much for young people. It is a good horror movie. We enjoyed it!